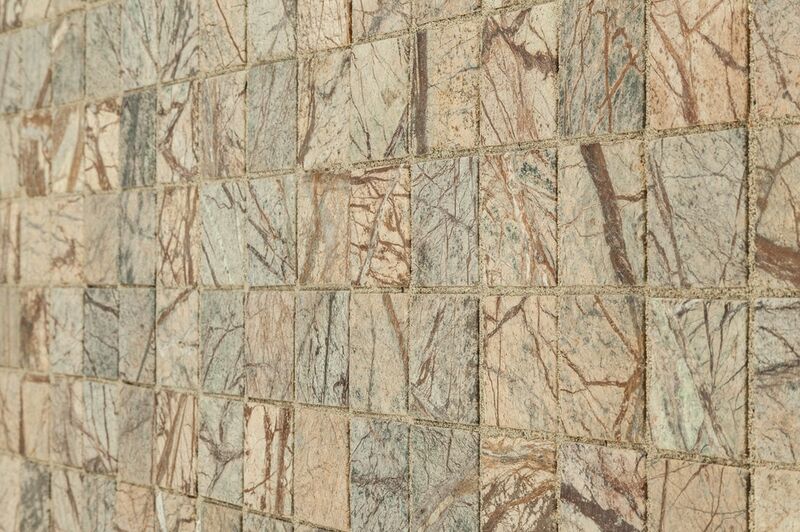 Cabot Marble Mosaic - Marble Series Cafe Forest / Tumbled / 2"x2"
Cafe Forest / Tumbled / 2"x2"
Add the distinctly patterned and wonderfully varied color ranges of real marble to kitchens, baths, backsplashes, floor accents, and other applications. Its easy with this series of marble mosaics from Cabot. 12x12 mesh-backed mosaic sheet = 1 sq. 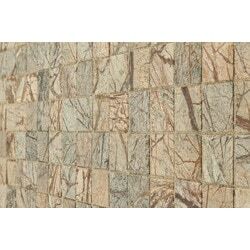 ft.
Marble Mosaic - Marble Series - Rain Forest / Tumbled / 2"x2"